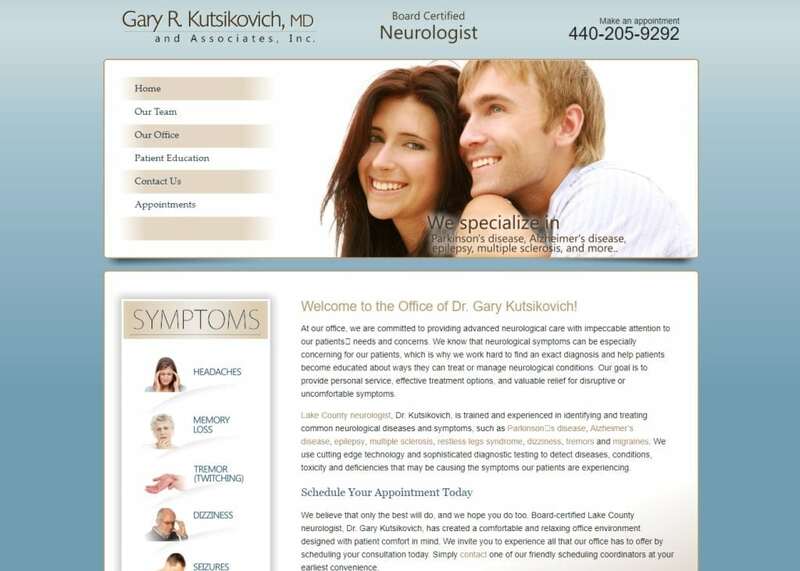 As a neurologist, you need a website that puts your knowledge and expertise on full display. 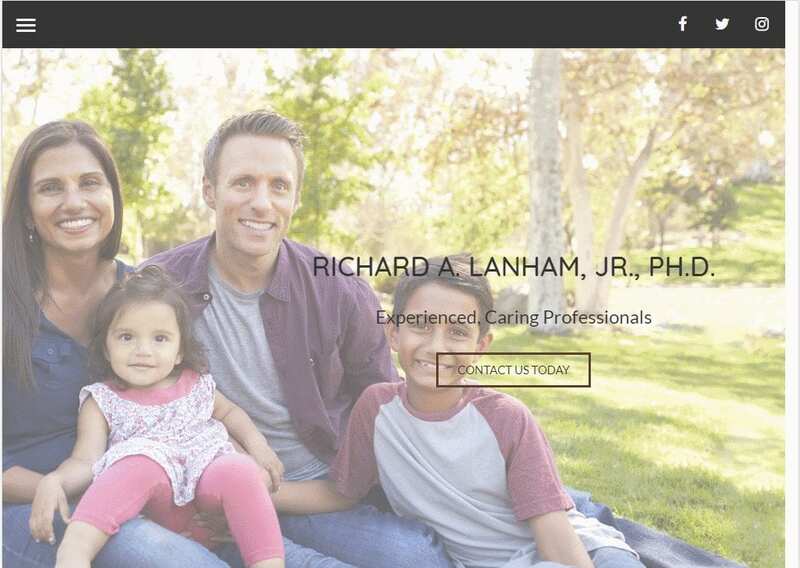 Patients and referring physicians learn a lot about your practice and experience based on the quality of your site. 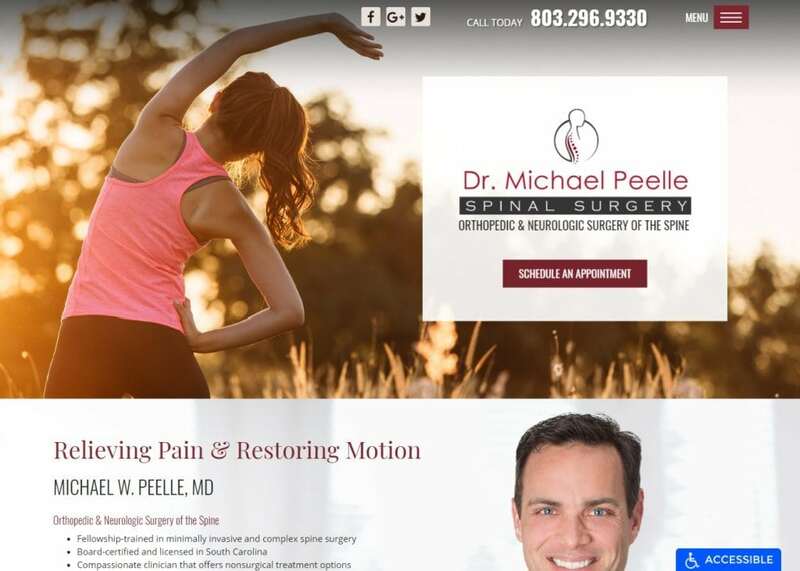 An attractive, custom neurology website can help them better understand the techniques and technology you utilize, as well as help them better trust your reputation for excellence and professionalism. 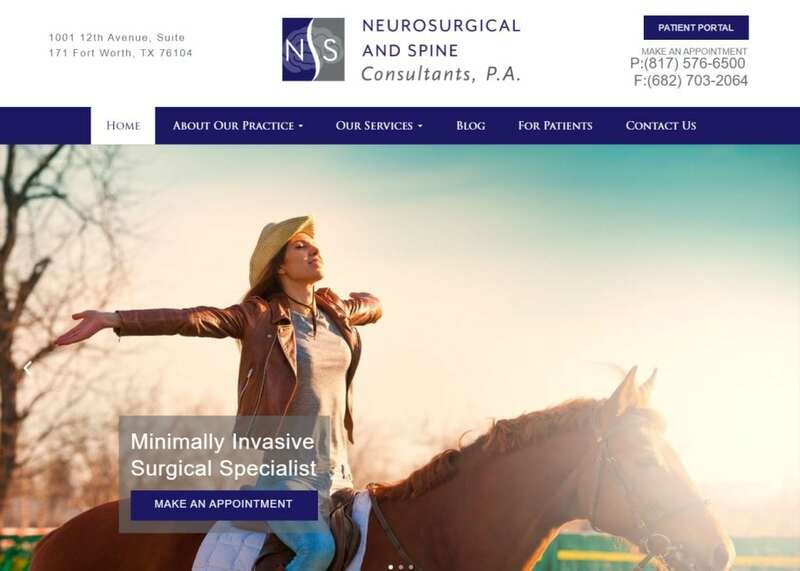 At Optimized360, we build neurology websites from scratch using our many years of experience in medical website development. 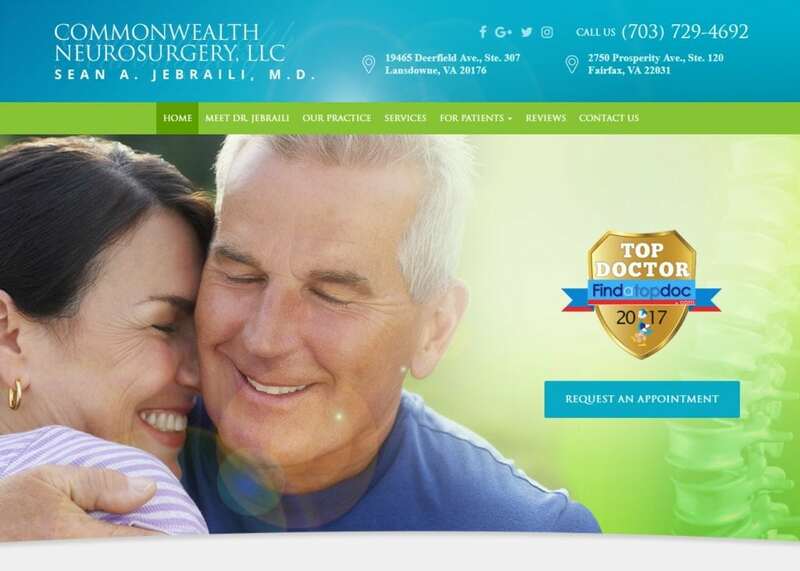 Our team uses visually stimulating graphics, quality content, and the highest standards of search engine optimization to attract visitors to your site and convert them to new patients. 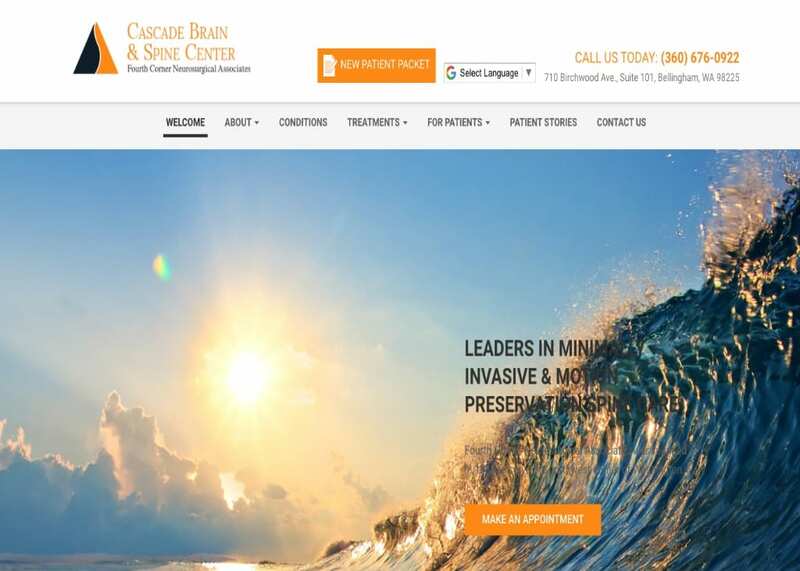 For more information about how a custom website can help your neurology practice, contact our team today.